Hearthstone: Return to Un'Goro, Chapter II: The Cave of Rejuvenation – AiPT! Chapter Two of the Return to Un’Goro Hearthstone mission brings us into the fabled Cave of Rejuvenation. Since your injuries caused you to faint in the last chapter of Return to Un’Goro, Brinma Boldback has jumped in to take your place during the battle with Erulu. As a member of the League of Explorers, one of Brinma’s greatest passions is, naturally, the act of discovery. Her deck is a blend of Discover cards, discovery-themed minions and spells with an exploration theme — as well as some choice items she’s held on to from her myriad Kobolds and Catacombs Dungeon Runs. 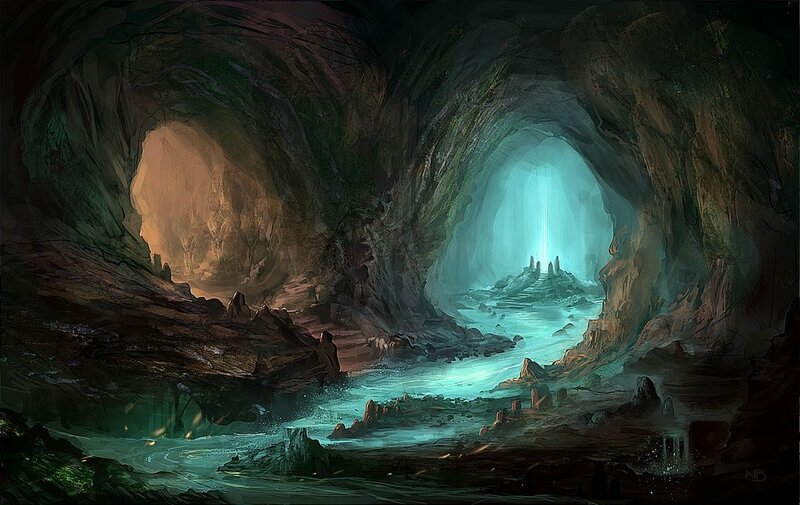 Usually found in Thousand Needles, Rrakk has made the caverns beneath the Cave of Rejuvenation its new roost. Calling this card “special” is kind of… pushing it. The Wanderer utilizes a Patron Warrior deck. Yes, he’s been lost a long time. When you reach the end of the maze you find Astralwarder Stonebelch pinned cruciform to the cavewall, thorium shackles on his wrists and ankles. His jaw hangs and his long grey beard looks bedraggled, bile-crusted. The next chapter of Return to Un’Goro brings us out of the caves and back into the jungle. Feel free to leave any criticism/suggestions/commentary in the comments section!